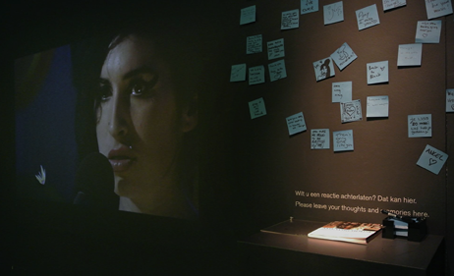 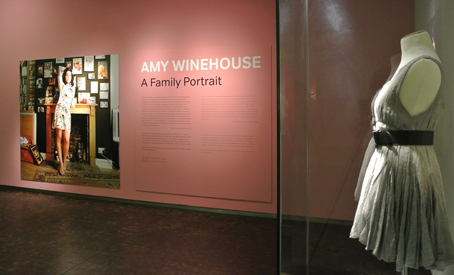 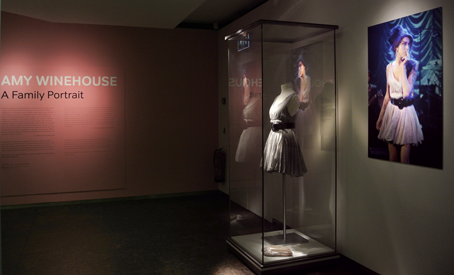 Amy Winehouse: A Family Portrait is a personal and intimate exhibition, curated by Amy’s brother Alex Winehouse and the Jewish Museum in London. 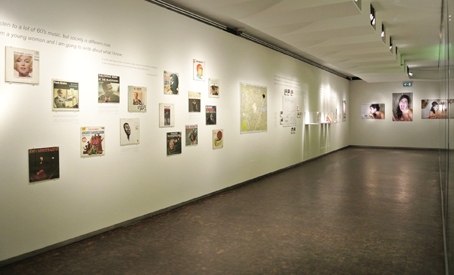 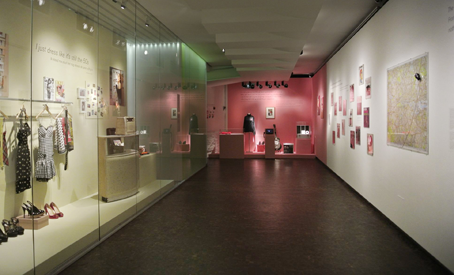 From 29 February to 4 September 2016, the exhibition will take centre stage at the Jewish Historical Museum in Amsterdam. 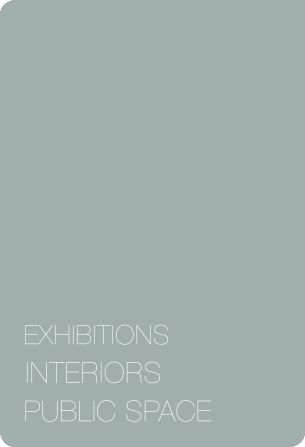 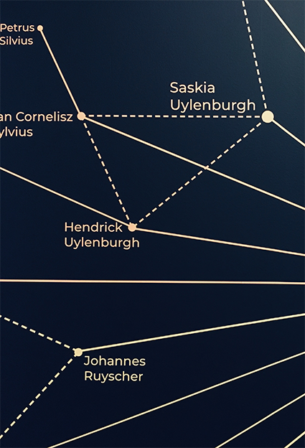 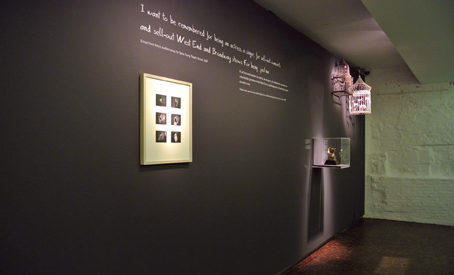 Departing from the original design of the London exhibition, OTW created a dynamic sequence of displays for the Amsterdam gallery.